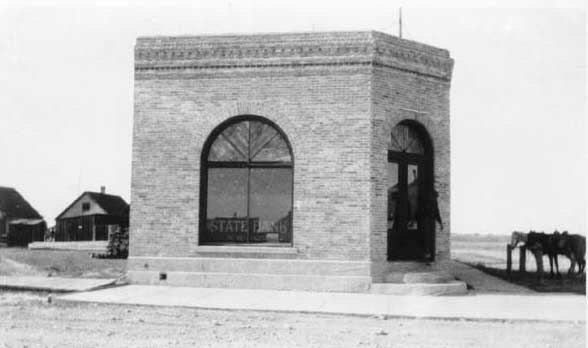 The State Bank of Big Piney was built in 1914 of bricks from the kiln just south of town. The brick kiln was owned by a man named George Durnford originally from Evanston who lived in Pinedale for a number of years. 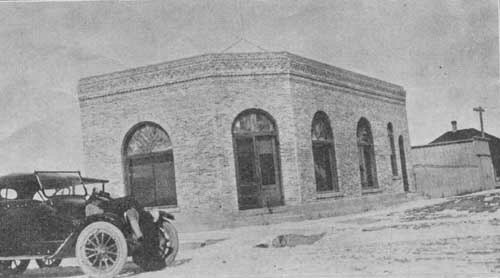 The bank was founded in 1912 by P.J. Quealy, A. Kendall, A.H. Marble, Frank Pfeiffer, and J.P. Boyer, later replaced by John W. Hay, and housed in a portion of the Budd Hall. Pete McGlashan was hired to be in charge. 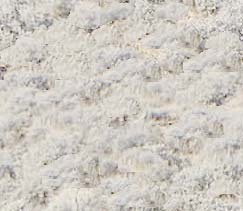 When this building was built, several local residents joined the corporation: A.W. Smith, Frank Fear and James Mickelson. Albert Larson was the chief executive officer from 1915 until his death in 1947. He also served as stockbroker, insurance agent, and real estate agent at a beginning salary of $180 per month. 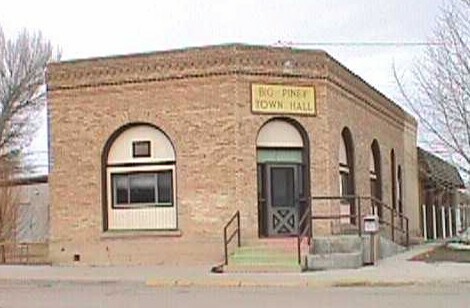 The building was later used as the Library, and is presently the Big Piney Town Hall.